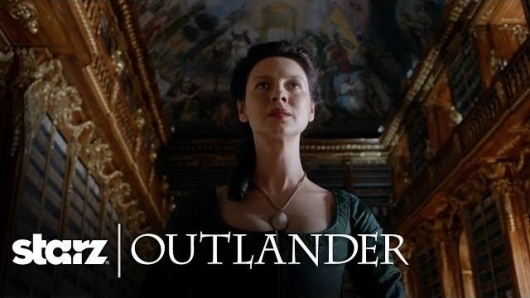 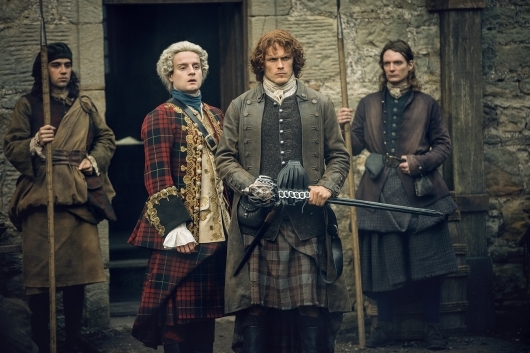 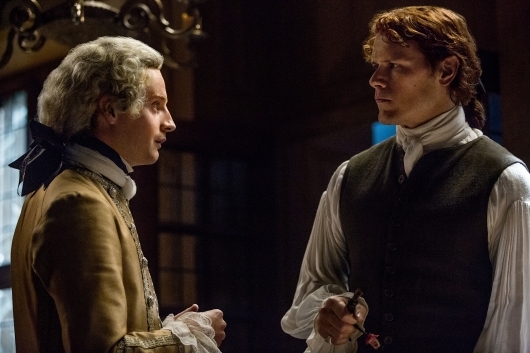 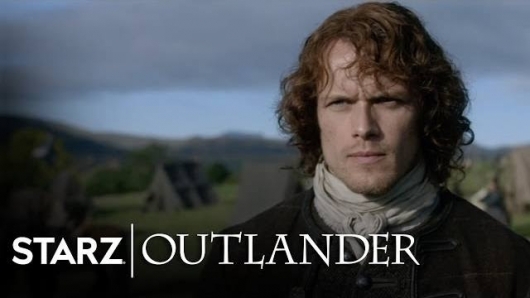 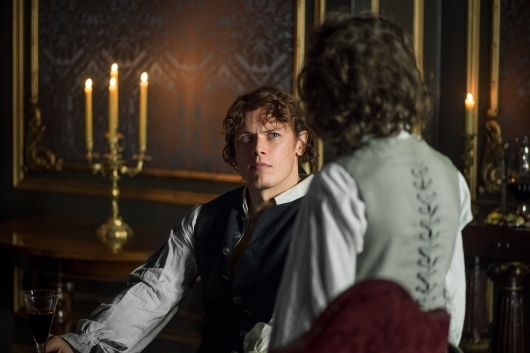 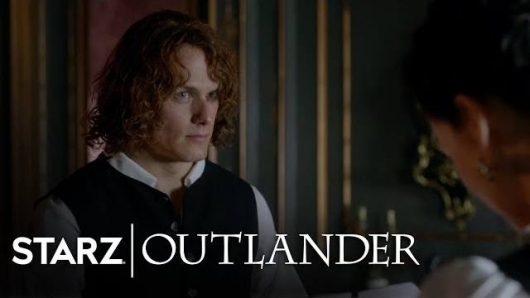 Watch ‘Outlander’ Season 2 Official Trailer! 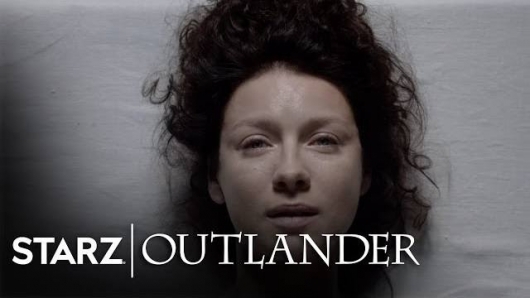 Pretty much 5 minutes after Starz announced the Outlander season 2 premiere date of April 9th, they released the official trailer to everyone. 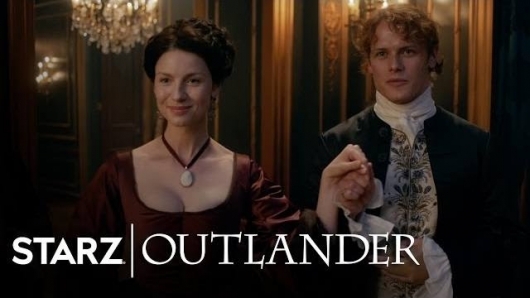 I know April 9th seems too far away to wait for our favorite time-crossed couple, the hunky James Alexander Malcolm MacKenzie Fraser and his ethereal beautiful wife, Claire Beauchamp Randall Fraser (Sam Heughan and Caitriona Balfe), but I know (as all Outlander fans do), that the season based on Dragonfly In Amber, Diana Galbadon’s second novel in the series is almost better than (if not as good as) the first.